Brussels is tightening standards on cars’ CO2 output. It’s the second time European authorities have redrawn industry standards since the VW scandal broke. But to decisively bin its image as a relative soft touch, EU rules on “defeat devices” need to match those of the U.S.
EU regulators on June 14 proposed stricter tests on car fuel consumption and carbon dioxide emissions from late next year to plug loopholes highlighted by the Volkswagen emissions scandal. The draft EU executive proposal, which will go before the European Parliament and EU leaders, would phase in tougher testing procedures for new cars by 2018. 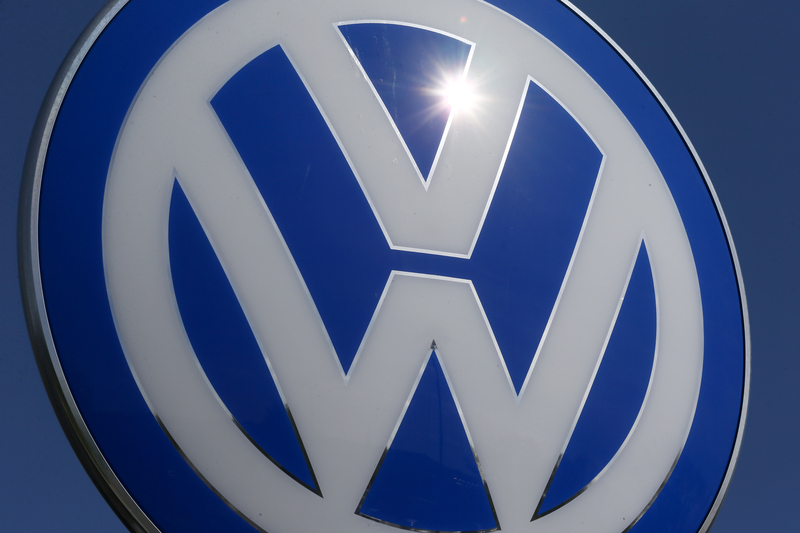 The legislation is part of the EU’s response to Volkswagen’s revelation last September that it used software to cheat tests on pollution limits in the United States. “This is a crucial step to restore credibility,” the European Commissioner for Climate Action Miguel Arias Cañete said. The Commission is also expected to review CO2 and fuel consumption standards for the period after 2020 later this year or early the next.